Peachtree Publishing Company, 9781561456185, 48pp. In simple, easy-to-understand language, this guide teaches children what oceans are and what kinds of animals and plants live there. A glossary and afterword provide readers with further fascinating details. 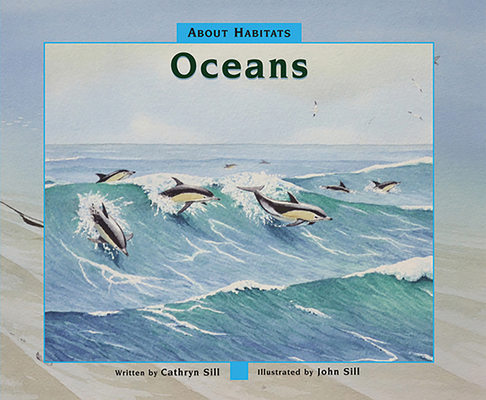 Award-winning author Cathryn Sill and her husband, noted wildlife illustrator John Sill, offer young readers an informative and entertaining first glimpse into ocean habitats.